← USB ports too close together? 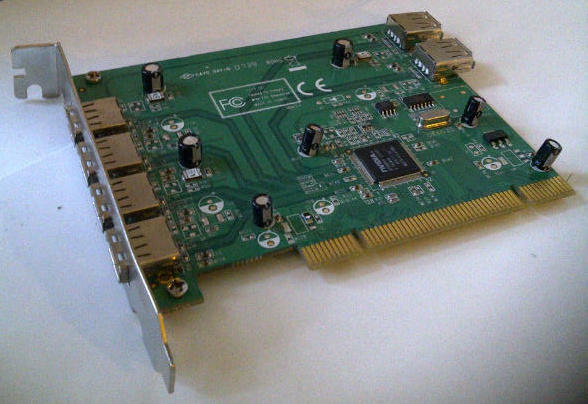 Posted on December 20, 2014, in Tips and tagged desktop, pci, pci card, ports, slot, spare slot, usb, usb ports. Bookmark the permalink. Leave a comment.